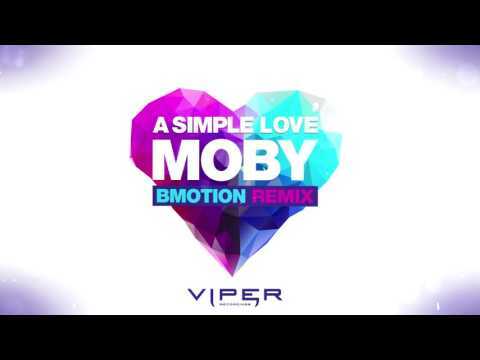 Self-confessed D&B fan Moby has his enchanting vocals adventurously remixed for 2017. Talented UK producer BMotion takes ‘A Simple Love’ right between the teeth and injects peak-time festival euphoria into the rock-based original. Crystal clear sonic elements are glossed together into a truly stunning rework that could easily crossover onto mainstream radio this summer! A true D&B anthem for 2017 already!